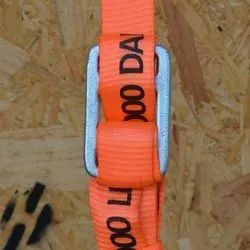 We are engaged in offering Export Container Lashing Belt to the clients. 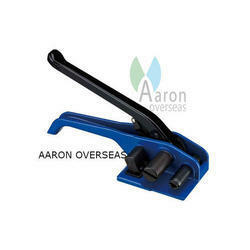 We provide the Manual Strapping Tensioner to the clients. The product is made of best quality. 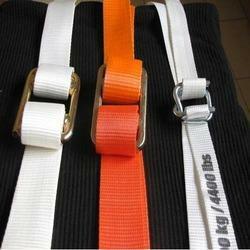 We provide the Polyester Lashing Belt to the clients. 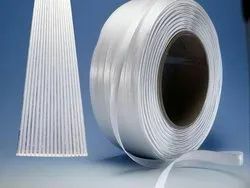 The product is made of best quality. 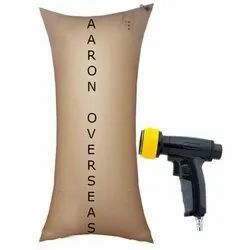 We "Aaron Overseas" were established in the year of 2011, as a trusted manufacturer, trader and service provider of the best quality collection of Packaging Material and Tools. 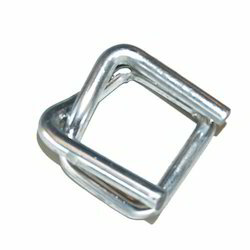 Product array presented by us consists of Air Dunnage Bags, Cord Strap, Strapping Tensioner Tool, Wire Buckles and more. Offered items are designed from the high-grade quality basic material in accordance with the laid industry norms. 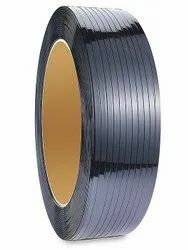 We procure material from the certified suppliers of the industry. These products are highly admired by the patrons for their flawless finish and optimum usages. We are a trusted organization to avail the offered collections of Packaging Material & Tools. We are offering these products in various specifications to choose from. We have developed a highly advanced and well-equipped infrastructure facility at our premises to carry out our business related task as per the industry defined norms. We are supported by highly skilled and dedicated professionals. 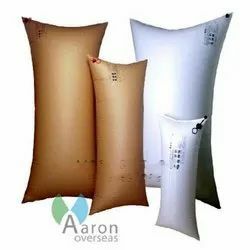 Moreover, we have established a wide distribution network in the market to dispatch our offered products on time and safely at client premises.